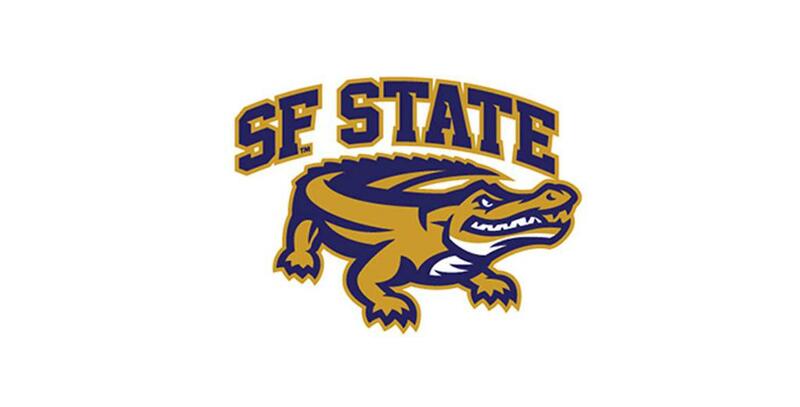 I’m excited to announce that I have made the commitment to play college soccer at San Francisco State next year. All of the hard work, sacrifice, and determination have paid off to have the opportunity to make history at the next level. I want to thank my dad for his support and guidance through this journey. All of the countless hours spent on the road to practices and games. I want to thank SJSC coach John Love for believing in me and making me a 2-position player (outside back/forward) at the ECNL level. My trainer Ricky Alba (Davis Legacy) from day 1 always in my corner no matter what. 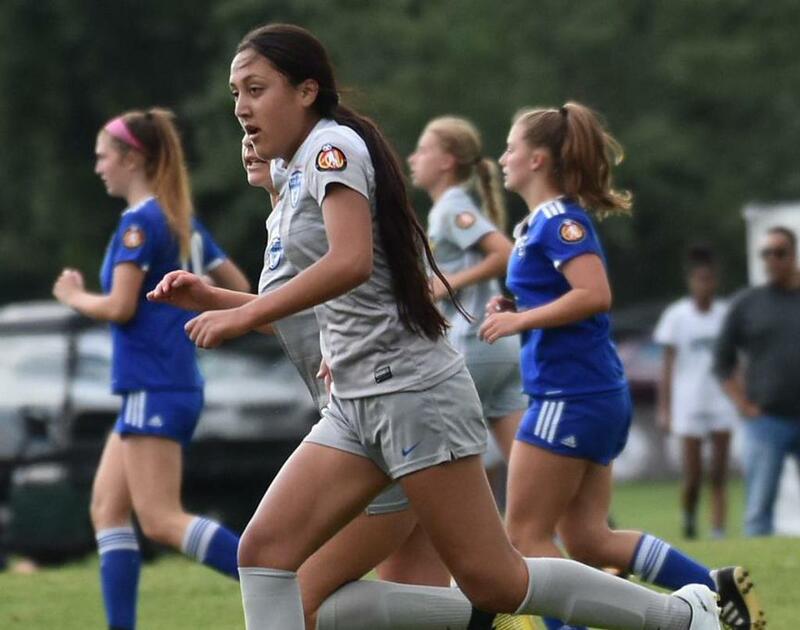 I want to also thank SJSC Zeca Neto and Erin Sharpe for the opportunity to play on their ECNL teams and for making me grow and helping me elevate my game to next level and pushing me to take risks. When I met San Francisco State coach Tracy, it felt like family and so welcoming. It was an instant connection with the coaching staff and the right fit. Coach Tracy was so genuine and down to earth. SFSU will provide me with a great academic and soccer environment. 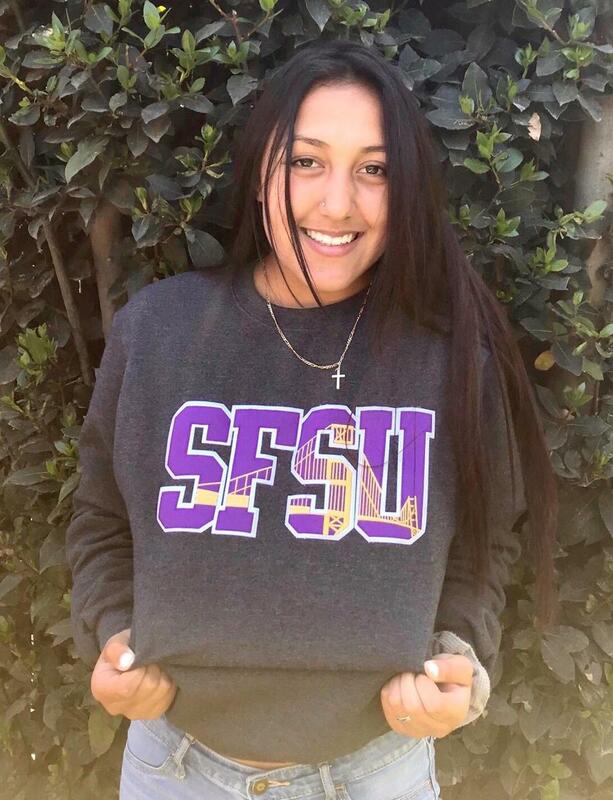 I passed on numerous D-1 soccer opportunities because I instantly knew SFSU was the place for me. I can’t wait to play and make history. Thanks for the opportunity coach Tracy. GO GATORS! !